There is no need to worry about finding another contractor to repair anything before we come out to paint. We offer a full spectrum of repair services pertaining to the replacement and repair of the interior or exterior surfaces of your home. The repairs offered also include drywall repair, retexturing, and repainting! 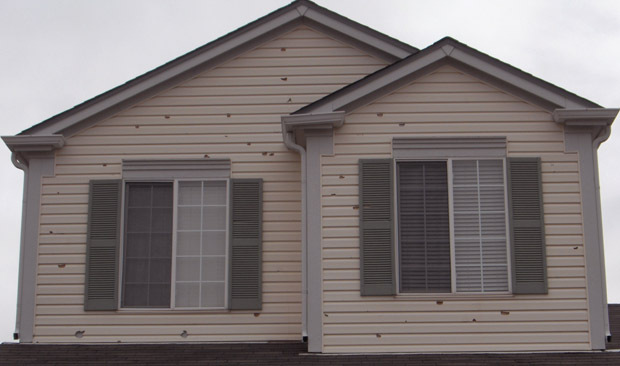 Damaged trim, windowsills, siding and other areas can be replaced by M&E Painting. Our estimator will assess and estimate any areas that may need these services and our repair technician will then come repair them.